We talk about our great data, but in theory you have 80 million barcodes that went to the show. Sometimes I can figure out who they really were, but a lot of times they were a scalper. I don't know who's at the show. Live Music Loyalty was created to improve the fan experience before, during and after events. We are accutely focused on identifying and connecting with the concert consumer. Advancements around live music experiences are exciting to consider, but there is a major hurdle preventing the industry from achieving its potential. No one knows the identity of fans at concerts. Tickets are the best connection to the fan but they provide a limited and unreliable picture of the audience. 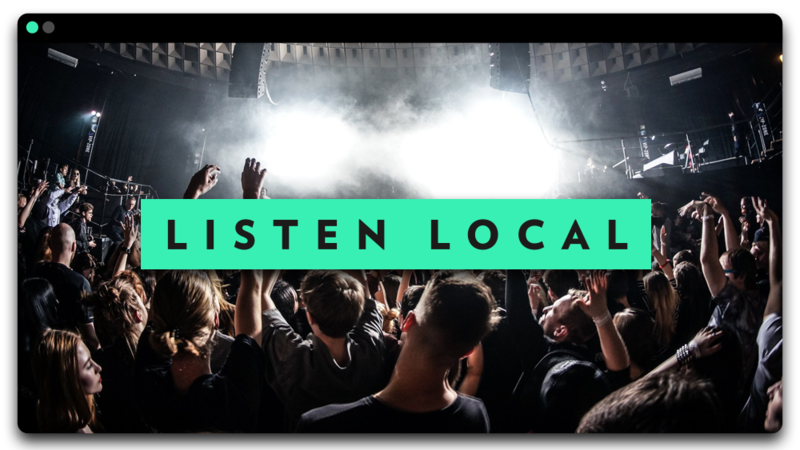 Anonymity is live music's biggest problem so identifying the live music fan is the lynchpin to achieving our goals and helping move the industry forward. We are partnering with artists and venues to develop custom loyalty programs for their fans and customers. Our mobile application is the first step in developing a broader global platform connecting three key live music stakeholders – artists, fans and venues. Live Music Loyalty presents a creative solution to identify fans, verify attendance and provide direct-to-fan relationships. Our mission is to bring a greater level of personalization to the live music fan and enhance their concert experiences in real-time and over a lifetime. In the end we hope bringing artists and fans closer together will help enhance live music experiences in real-time and over a lifetime. Live Music Loyalty is available on both iOS & Android! © 2018 Live Music Loyalty LLC. All Rights Reserved.